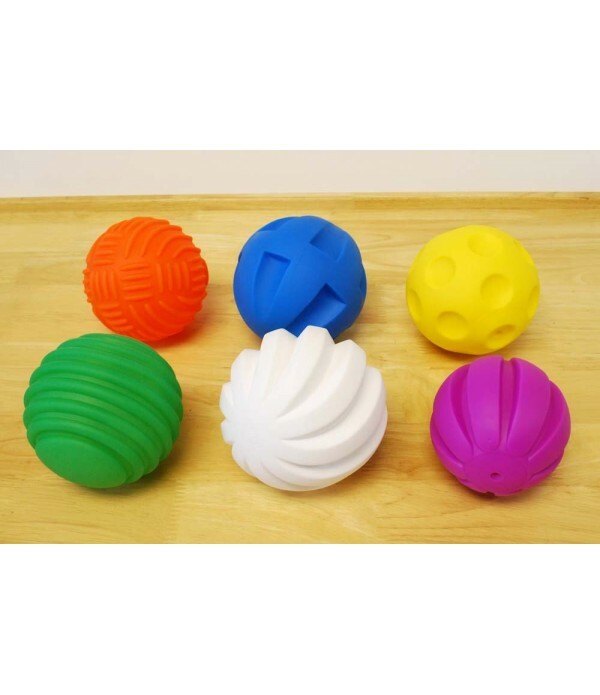 Tactile sensory stimulation involves the sensation of touch and texture. 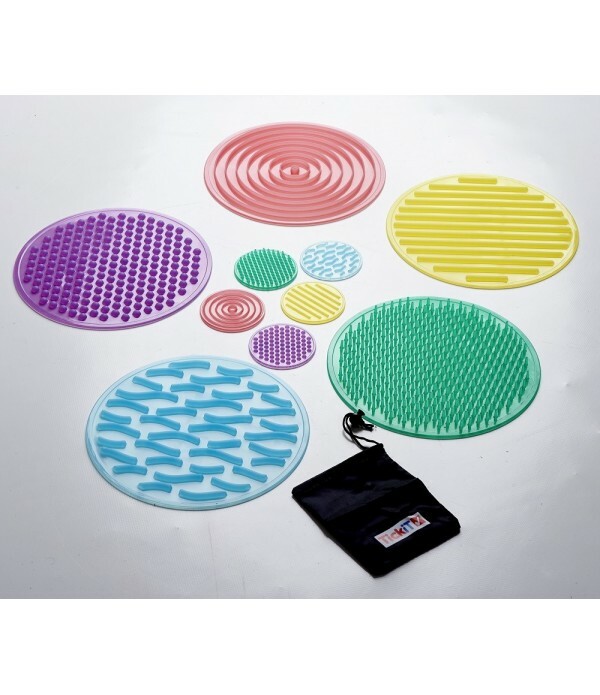 Browse our range of popular tactile and sensation products for the classroom, all items delivered nationwide. Sand Paper / Tactile Letters Lower Case. Students, especially those with special needs, will benefit from the important tactile experience provided by these letter cards. 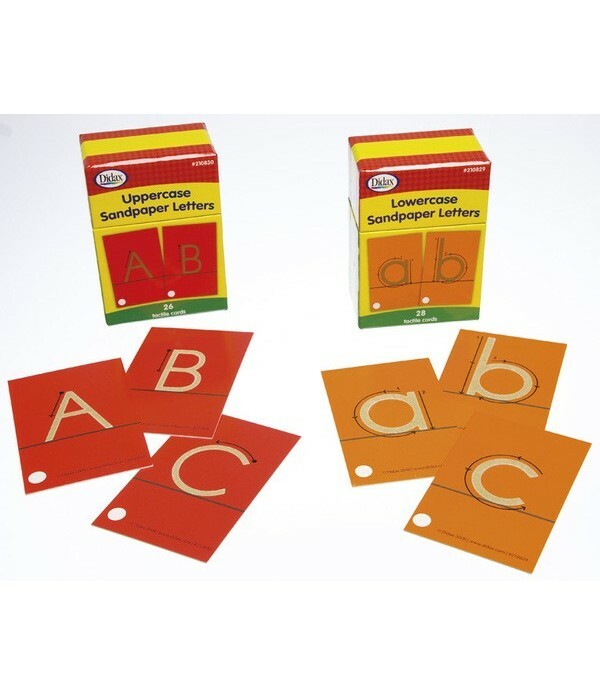 Each card is covered with fine sand to help students make the connection between the physical movement of forming the letter a.. Sand Paper / Tactile Letters Upper Case. Students, especially those with special needs, will benefit from the important tactile experience provided by these letter cards. 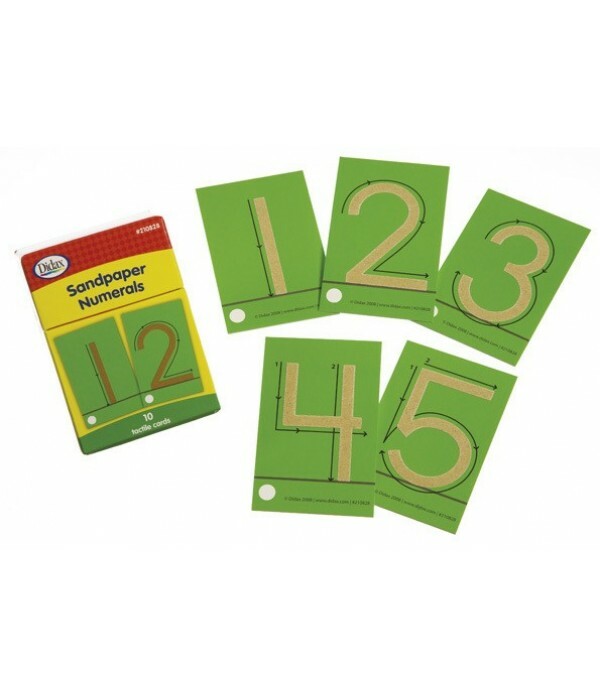 Each card is covered with fine sand to help students make the connection between the physical movement of forming the letter and..
Young children and those with special needs will benefit from the tactile experience of using these Sandpaper Number Cards. Each of the 0-9 cards, size 11 x 7cm has the numeral in raised fine sandpaper with printed arrows to show how each number should be formed. The actual numbers are 75mm high and..
A selection of 20 balls with different textures, colours, density and bounce properties. Selected by our primary and pre-school specialists. 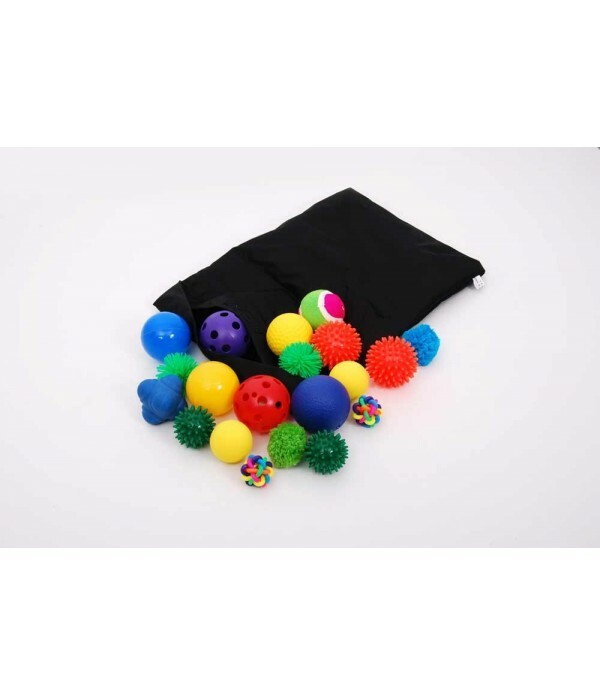 The balls are supplied in a black feely bag.Supports the following areas of learning:• Personal Development - sensory • Physical Development - motor skills •..
Six differently coloured soft-plastic air filled balls of the right size to enable toddlers and young children to hold them, examine them, play with them and to discover their differences. Set includes 6 balls with different distinctive surface textures. Can also be used for pattern making in sa..